Another day, another data breach, it seems. On Friday, Quora became aware of an incident involving an “unauthorised third party” accessing data from 100 million users of the Q&A platform, and yesterday it began to notify users in an attempt to contain the incident. 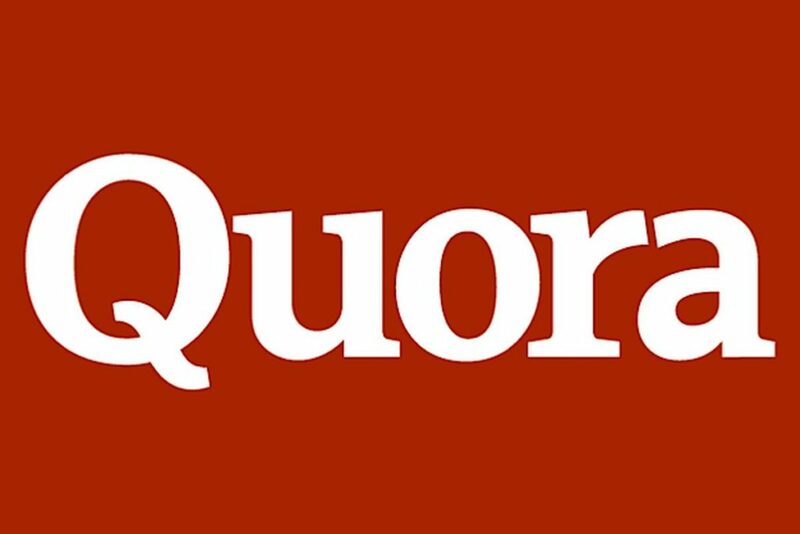 Quora Tweeted late last night, “We have discovered that some user data was compromised by unauthorized access to our systems. We’ve taken steps to ensure that the situation is contained and are notifying affected users. Protecting your information is our top priority” and directed users to a blog post with further information. A strain of ransomware titled SamSam has earned its handlers over 5.1 million euros to date, according to estimates, since it first began hitting enterprises in 2015. Security firm Sophos has released the data in a report, after tracking the Bitcoin addresses found on SamSam ransom notes and sample files. 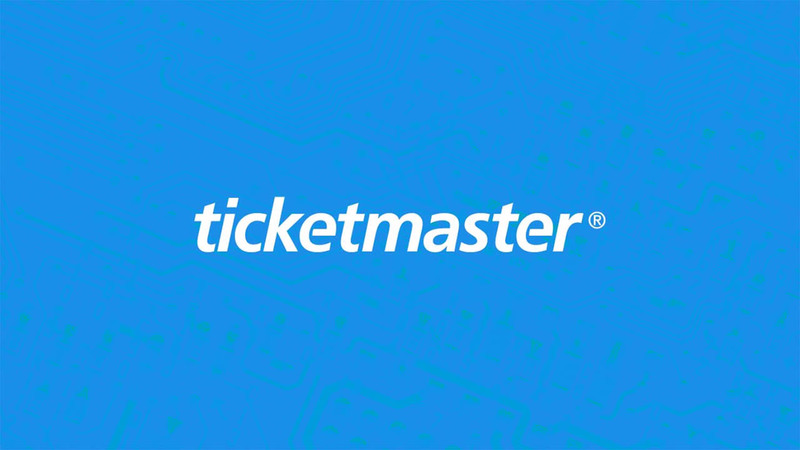 It has come to light that a recent breach disclosed by Ticketmaster UK may be much larger than initially reported, with not just the company’s UK site, but also their sites for Ireland, New Zealand, Australia, Turkey and even the US found to contain digital card-skimming code. 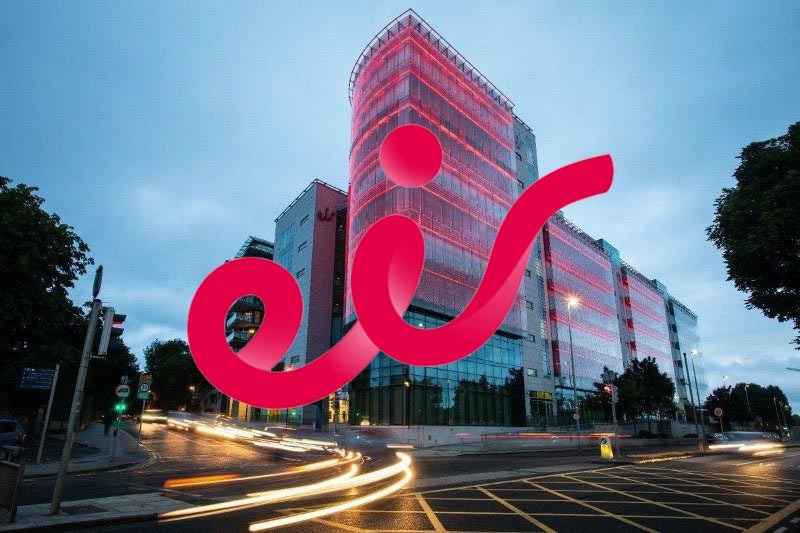 Similar to the recent breach at Harvey Norman, this incident was caused by cyber criminals compromising a third-party service provider, not the site itself directly, leading security experts to believe many more websites may be at risk or have been compromised. This is part of a concerning new trend whereby cyber criminals are targeting third-party providers, who may deal with hundreds of websites, rather than attacking a website individually, exponentially increasing the damage inflicted. 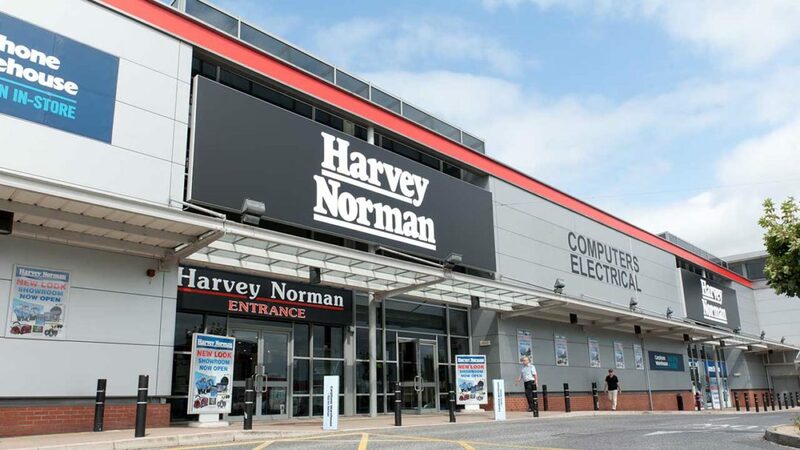 Harvey Norman, the retail giant with 13 stores in the Republic and a further two stores in Northern Ireland, has admitted to customers that it suffered a data breach through a third-party tool used on its website. “We wish to alert you to a data breach that has occurred in the systems of a third-party website service provider, Typeform, which has resulted in the unauthorised access to some Harvey Norman data,” the company said earlier this week in a statement.